House hack / live in flip. My 1st deal in review. ForumsArrowReal Estate Success StoriesArrowHouse hack / live in flip. My 1st deal in review. I've always loved reading success stories in business and especially real estate. I'm happy to have my own success story to share finally! I got interested in REI after reading Rich Dad, Poor Dad (just like everyone else...) around 3 years ago. At the time I was a broke graduate student, living in frozen midwest of Canada, studying for a career in science, and simultaneoulsy planning a way to escape the ensuing 9-5. I'm an avid reader, and am always really inspired by individuals who live outside of the norm, take full responsibility for their lives, and live extraordinary lives of purpose. I grew up in Iowa, and had always wanted to move out West. So when offered a job in Denver, I jumped at the chance. I then started saving aggresively for the first year in order to build up an emergency fund of 6-12 months. By driving a beat up car (owned for 10 years), cooking for myself, and not going out as much, I was able to save up about 15k in a little over a year. Several of my friends are involved in real estate (realtors, brokors, and investors) in the Denver area, and through our discussions I became more comfortable with the idea of using some of this money to buy a place of my own. After some research into financing options in Denver, I came across CHFA, a downpayment assistance program, which was too good to pass up, so I immediately filled out the paperwork, started contacting lenders, and found an agent to work with. I closed on my property in April, a nice 2 bed/2 bath in Westminster with an unfinished basement. I put the extra room up for rent, and by May had a tenant covering half of the mortgage. 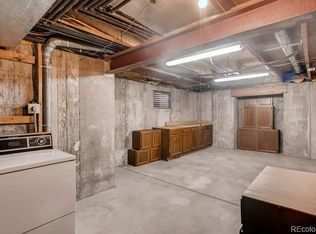 I then began saving again to build up the cash buffer, and started planning for the basement finish. My income isn't extremely high, and I consider myself to be fairly handy. So I was planning to do most of the work myself. In the fall of 2017, I refinanced out of my old mortgage (the down-payment assistance came with a high interest rate on the overall loan, but no other strings attached; basically free money), and lowered the rate by nearly 1.5%. I began with the framing in August of 2017, and finished the project in February 2018. 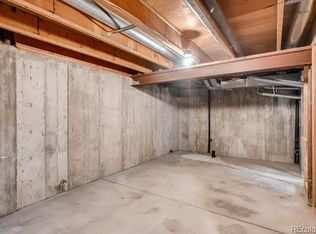 After working my 9-5 in the evenings, and most all of the weekends, I was working on the basement. I would even spend my lunch breaks at work calling the permitting office, calling contractors, and researching building materials and methods. 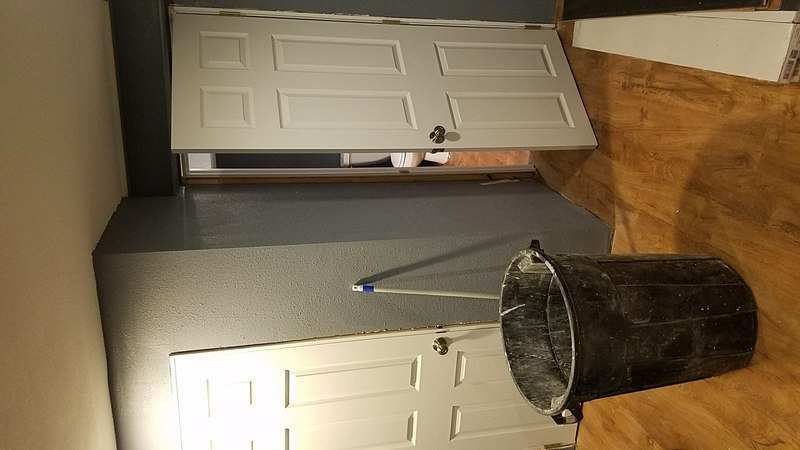 In the end, I had to contract out the rough plumbing, hanging doors, as well as the drywall mudding and taping. But for everything else, I did the work myself, and with the occasional help of a couple friends. 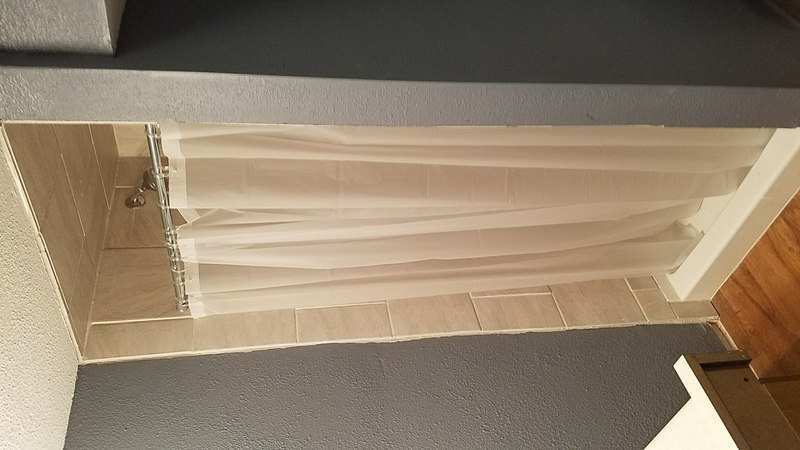 This work included: drawing architechtural plans, concrete demolition, framing, electrical, insulation, HVAC, drywall, flooring, painting, plumbing, tiling shower, installing all finishes and hardware, and trim work. This work was very enjoyable, but extremely stressful. 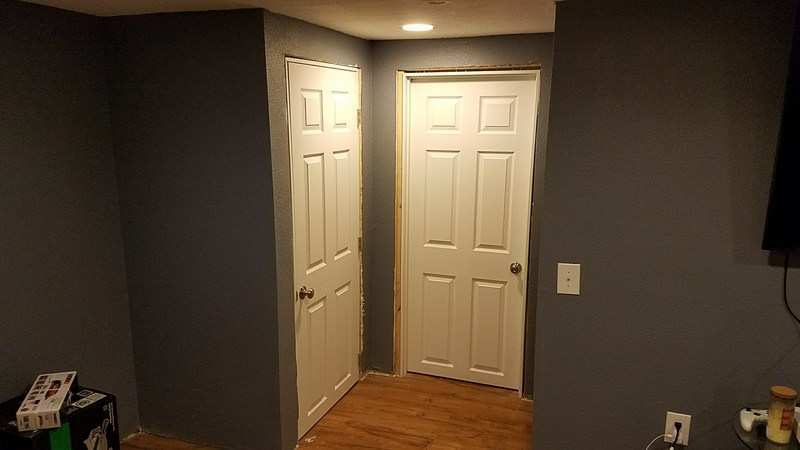 I was considering an opportunity out-of-state, and wanted to have the basement finished by the end of January in order to move. Therefore I was working like a man obsessed! I really proved to myself how much I am capable of, when sufficiently motivated. I'm not sure that I would recommend such an aggresive schedule however. In any case, I declined the out-of state opportunity over the new year, and then had a snowboarding accident which put me out of commission for a month in January. These two things slowed down my progress in the new year. But, I moved down into the finished basement in the beginning of March, and after a few weeks of advertising/tenant screening, found my second tenant for my old room. I am now living for free in Denver, with a sizeable chunk of equity in the property! Overall, I am extremely happy with how my first real estate endeavor went, and am very excited for the next deals! I am using the credit card rewards gathered during this time to partially fund a trip to the Dominican Republic in a month to celebrate and recharge. Upon returning, I am going to start saving, building, and planning for the next deal. Thank you very much for reading, and for letting me share my story. I wish you all great success in your REI! Great job! 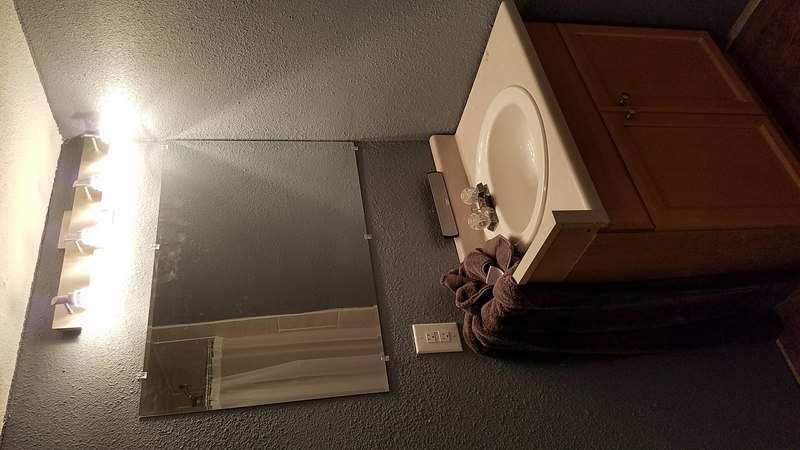 @Tyler Giering did something very similar and is on to his second house(if he can find one...) You were lucky to score a place with a CHFA deal at that price point. It's insanely competitive again this year. 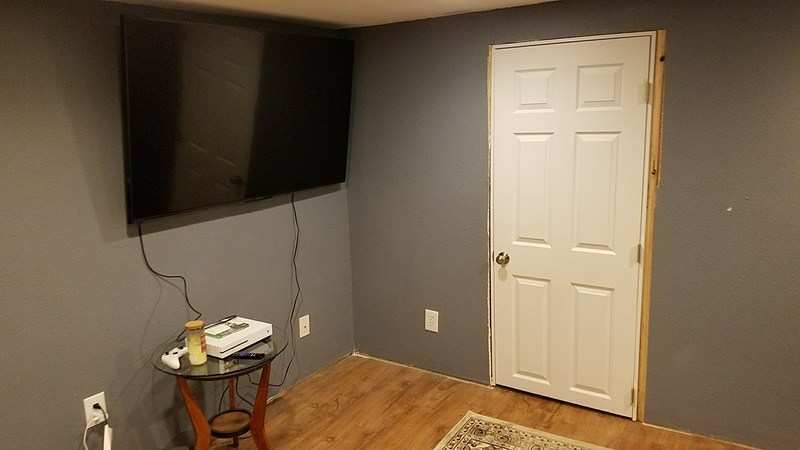 Did you just add the one bedroom in the basement? Congrats. It looks like a great start to a great investing career. Thank you guys! @Matt M. I do feel very fortunate for how relatively smoothly things went along the process. It sounds like you're expecting another year of high appreciation for Denver. I ended up adding 1 bedroom, 3/4 bathroom, and a living room, as well as walling off a utility room. In total I added ~700 sq' ft' of living space. Timothy, Great job on the live-in flip! I have used this strategy twice, and with a the help of appreciation in the lats 8 years, I have done very well with these. I would encourage you to keep track of all of your photos - especially before and after so you can create a nice presentation to future partners or lenders that highlights your work. It is easy to forget this in the stress of selling and moving, but it is very important. Also, before you forget any numbers, try to capture all your costs (closing, lending fees, construction materials, closing costs, etc) and all profit made after the sale. These records will add to your "portfolio" of work completed, but also start to give you numbers to help judge costs on other flips to come. I know I can easily misplace or forget these numbers if I don't record them quickly. Great work and good luck to you in your future investments - it sounds like you are making some wise, live-changing choices while still pretty young. Good for you! @Timothy Howdeshell Great job! Looks Awesome. Definitely keep those picture for future partnerships. Partners will love your work ethic for flips. @Erin Carpenter @Justin Koehn Thank you both for the kind words! I appreciate the advice. It is definitely a great reminder to file the photos (I have quite a few more throughout the process). I also really like your advice of going back through the numbers to track the metrics and starting a portfolio. Right now I have this information, but it is in several places and not well organized. Thank you again.